Friday, October 4 is National Golf Day! You might be stuck at work that day, but we checked, and it’s perfectly acceptable to celebrate over the weekend if you must. “How should I celebrate,” you ask? With a round or two at one of Frisco’s premier courses, of course! 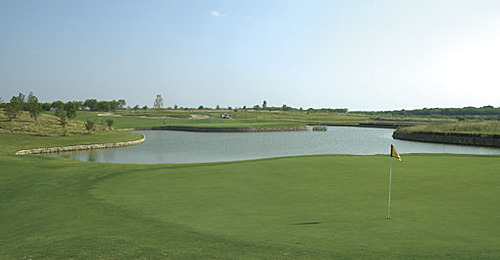 This course represents celebrated course designer, Tom Fazio’s first foray into North Texas. 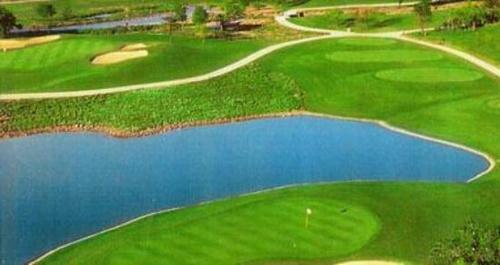 The 322-acre course features heat-resistant grass and a five-acre lake. 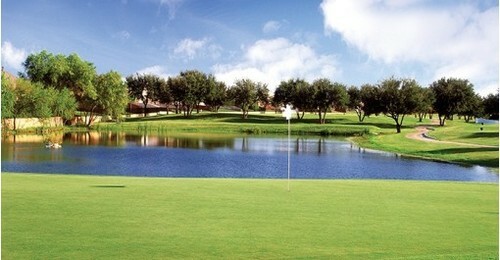 Know before you go: To access the course, you must be a guest at the Weston Stonebriar hotel. 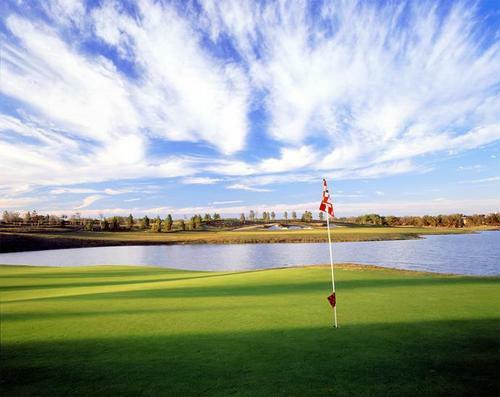 The semi-private Trails of Frisco Golf Club features a par 71 course designed by Jeffrey D. Brauer. Guests also enjoy a clubhouse complete with full-service pro shop, bar and grill. The Golf Club at Frisco Lakes offers a par 72 course comprised of nearly 7,100 playable yards on challenging Bermuda grass. Designed by Gary Stevenson Gold Design, the course includes peninsula and island greens. This Richard Ellis-designed course has no fewer than 419 Bermuda grass fairways, 20 sand bunkers and 9 ponds. Expect plenty of water hazards, and prepare for hole no. 9: a 388-yard par 4 that starts with a tee shot up a dogleg left fairway.